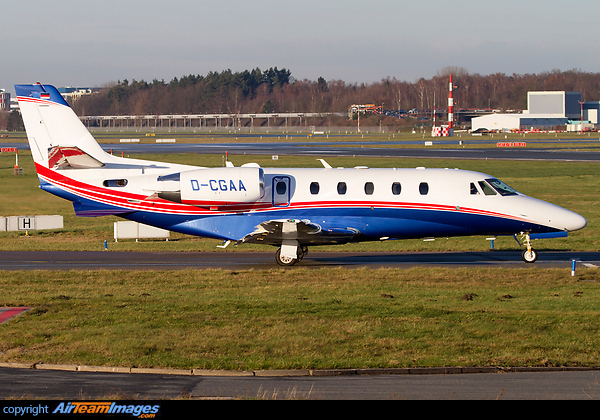 The Cessna Citation Excel 560XL is a twin engined small-to-medium sized business jet. It was a mix of parts- the fuselage is a cut-down Citation X, wing from the Ultra and tail from the V. This results in a very roomy cabin, latest version is the XLS+. 2 x Pratt & Whitney Canada PW500 Series (3000 - 4500 lbf) turbofan engines.